A Makeup & Beauty Blog – Lipglossiping » Blog Archive Yankee Candle celebrates a social media milestone! 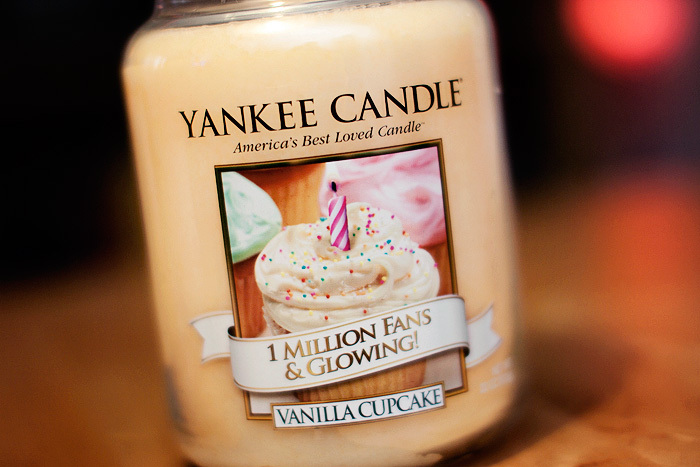 Yankee Candle celebrates a social media milestone! A ride on the bullet train, a helicopter ride over the Grand Canyon, and a tour of the ancient city of Petra (whilst whistling the Indiana Jones theme in my head) are all up there at the top of my bucket list. Want to know what else would make the grade? A browse around the Yankee Candle factory in Massachusetts. Can you imagine? It would be like the best. school. trip. ever. The Yankee Candle Village is a veritable mecca for candle fans across the world, housing every scent your nose could desire and a huge range of accessories and decorations to go with them. Well, one very lucky US-residing Yankee Candle Facebook fan is going to win a trip to the home of the company in New England for some extra-special VIP treatment! If you’re eligible, do hop on over to the brand’s Facebook page before the competition closes this Friday and hit the Like button for your chance to scoop the prize! In addition to this, the brand are also celebrating this impressive social media milestone with the launch of a limited edition candle. The much-loved Vanilla Cupcake has had a bit of a makeover to proudly announce “1 Million Fans & Glowing!” and with its rich, buttery scent… everyone but the most hardened of gourmand-haters will salivate at the creamy aroma it emits. 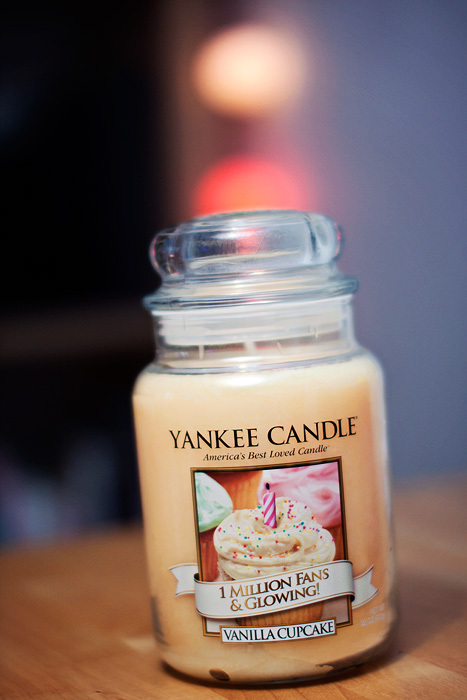 What’s your favourite Yankee Candle scent? Winner Announcement: Revitalash Volumizing Mascara – FIVE lucky winners!